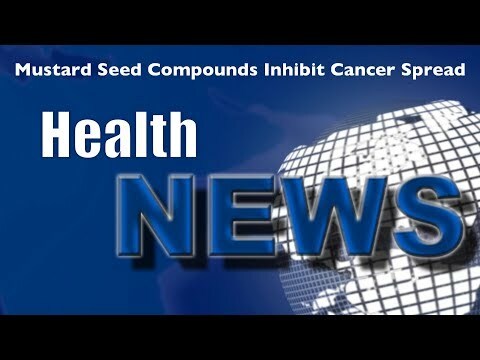 Ann Rolle Health and Wellness Weekly News Update | Bahamas Healthcare – Who would think mustard is this important? Bahamas Healthcare – Who would think mustard is this important? You might want to consider keeping organic mustard seed powder in your kitchen as an essential health staple. Watch this video now to find out all the health problems mustard solves and has been solving for many years. Click the Red More Button in your email or the image below if you are on our website. Comments Off on Bahamas Healthcare – Who would think mustard is this important?